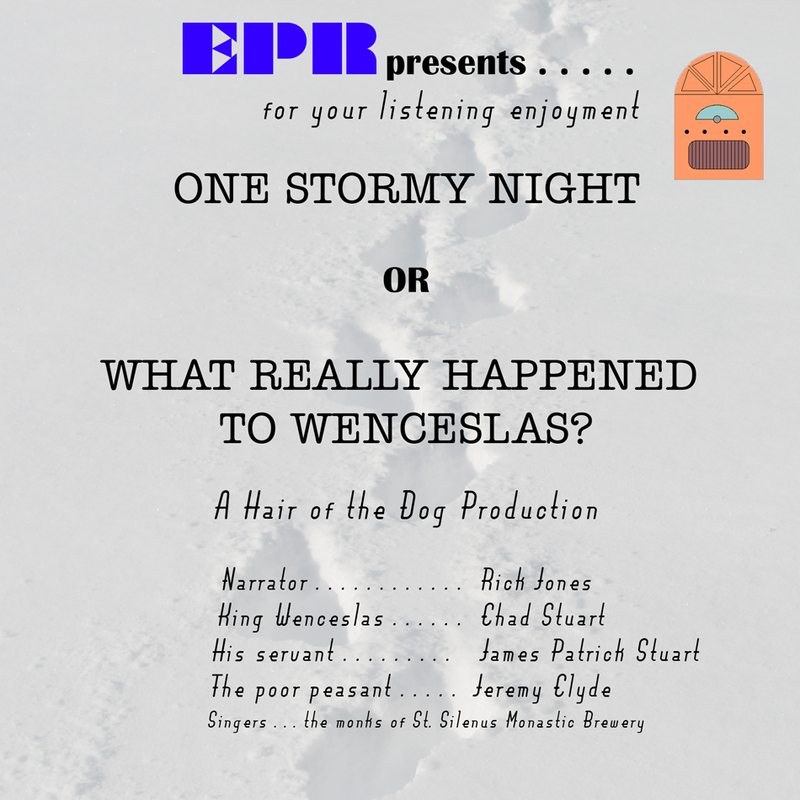 What Really Happened To Wenceslas? You know the song, now hear the real story! 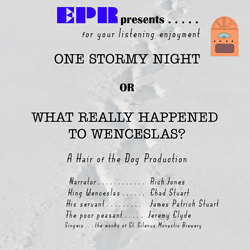 Just for you this holiday season is an irreverent short audio production entitled "What Really Happened To Wenceslas? ", which tells the true events of this famous yuletide tale. Starring in this "Electric Paintbox Radio" production are Chad Stuart, Jeremy Clyde, James Patrick Stuart, and Rick Jones. The story was written by Chad especially for the C&J website. You can hear it for free, and download a printable cover if you want to keep it with your C&J CDs. Merry Christmas to all, and try to lay off of the turnip wine! 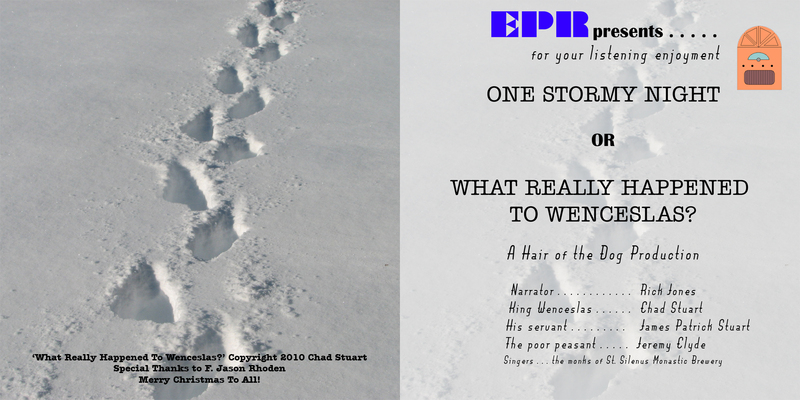 You can download this audio short story for free right here. Click here for downloadable album artwork. Click here for a larger version of the front cover only. For best results, print the above images at 200 dpi. The correct dimensions for the covers should be 9.5 by 4.75 inches for the full album artwork, and 4.75 by 4.75 inches for the front-cover-only.